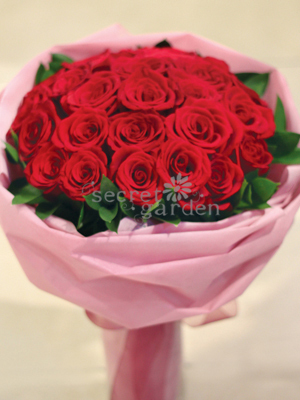 Welcome to Secret Garden, a leading online florist in Singapore. 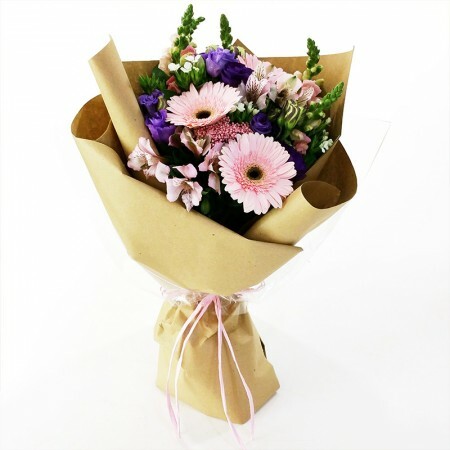 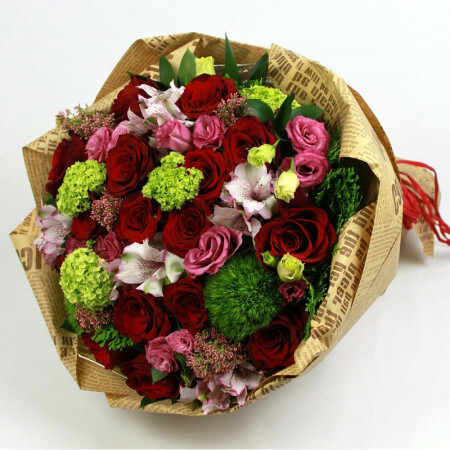 We deliver beautifully packed flower bouquet in Singapore comprising superior quality flowers complemented with state-of-the-art materials, which look appealing as well as impressive. 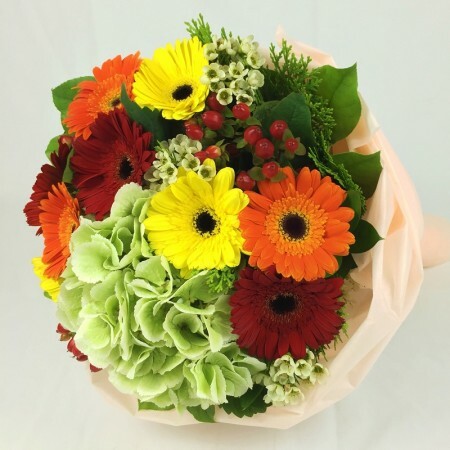 If you want to surprise your parents, loved one or a dear friend with the most attractive flowers delivery in Singapore, we are the perfect choice. 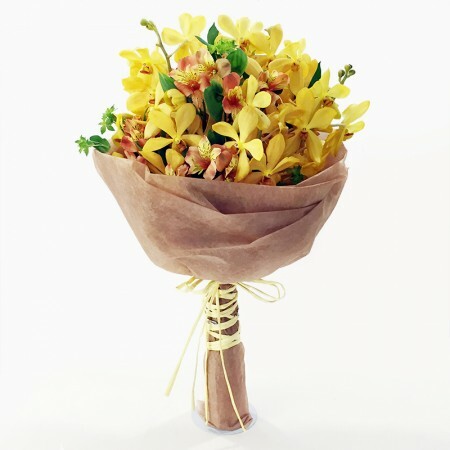 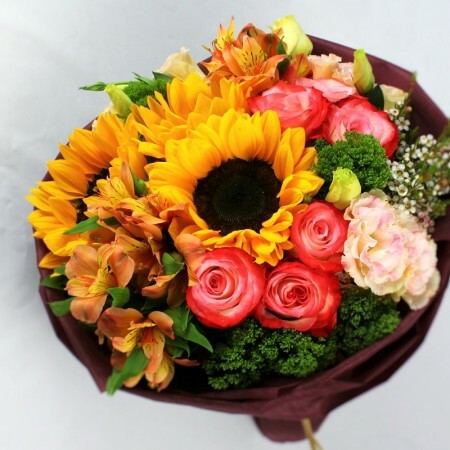 Compared to other gifts delivery in Singapore, the majority of women, and sometimes men too, prefer flowers, and these beautiful creations are often the best way to reach to somebody’s heart. 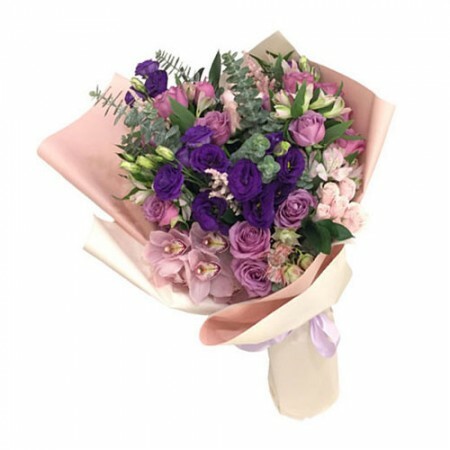 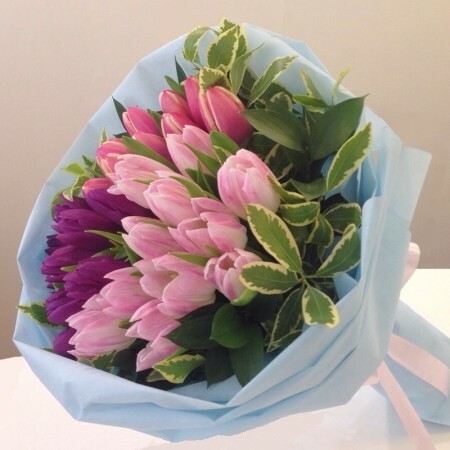 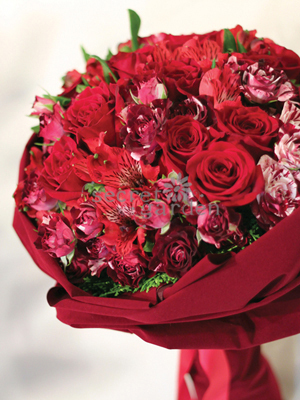 Whether you are looking for valentine day flowers in Singapore or want to congratulate someone with a graduation bouquet in Singapore, we have a wide range of hand bouquets to select from. 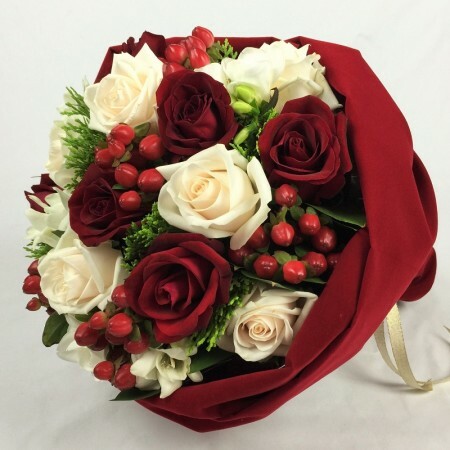 With us, you will always get fresh flower delivery in Singapore, in the form of the most common bouquet or unique and unusual designs, as per your preference. 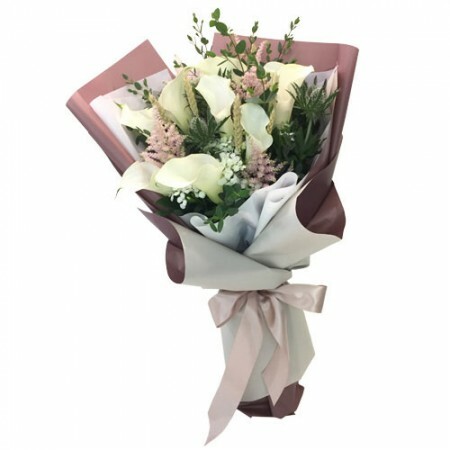 So, next time you have something special to tell your love, order flowers in Singapore, and let our elegant and attractive bouquet do the job for you. 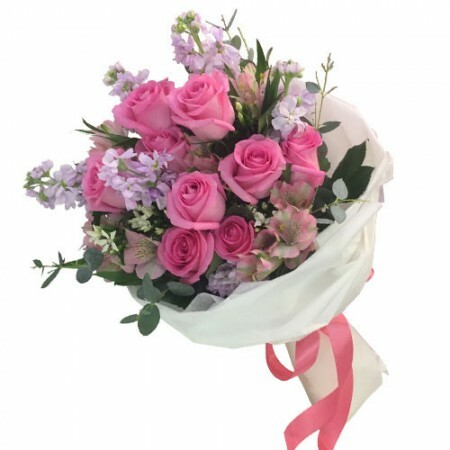 Or if you want to surprise your near and dear one with exquisite roses delivery in Singapore, for birthday or any other occasion, think of us! 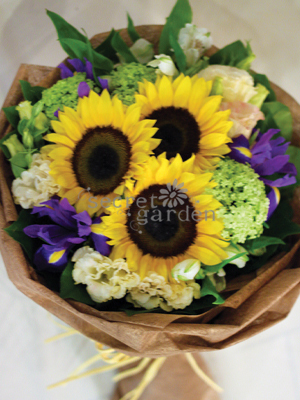 As an experienced florist in Singapore, we understand that the recipient of the flowers is the happiest when gifted with a bouquet that matches the personality. 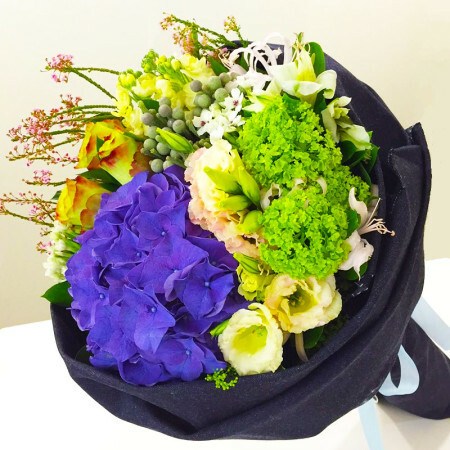 So, whether it is something sober, plain or gorgeous, this flower shop in Singapore will never fail you. 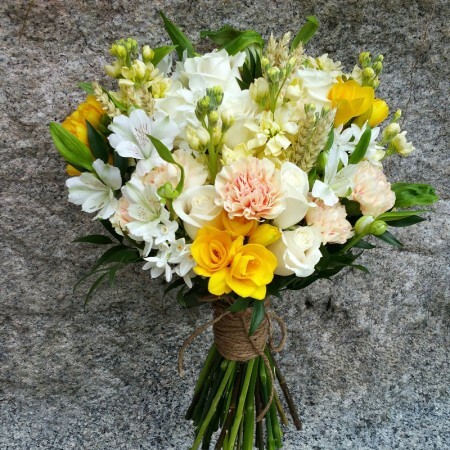 Choose the bouquet to be delivered, make your payment, and we will take care of the rest.